Yet again, I find myself on the wrong continent for exciting new attractions coming in 2016. 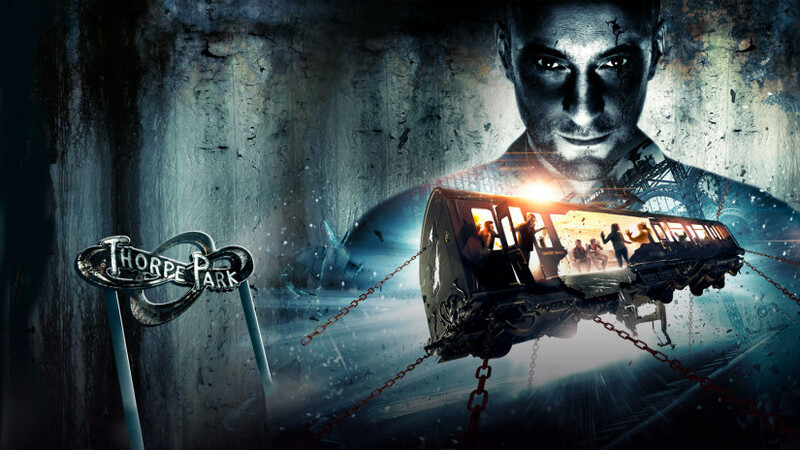 Adding to my wish list for theme park travel, Derren Brown’s Ghost Train will start taking riders on a psychological thrill ride starting May 6 at Thorpe Park in the United Kingdom. For those unfamiliar, Derren Brown is a magician sensation in the United Kingdom much like Penn & Teller or David Copperfield are in the United States. Brown is more of a mentalist rather than large scale illusions and loves to dig deep into psychology and religion. His performances go beyond just entertainment and can often be categorized as thought provoking and inspiring. Intrigued? Check out one of my favorite Brown performances in the video below. If you’re a fan of magic, it is well worth your time. Now he is going to open an attraction in the United Kingdom with Derren Brown’s Ghost Train opening in Thorpe Park in May. 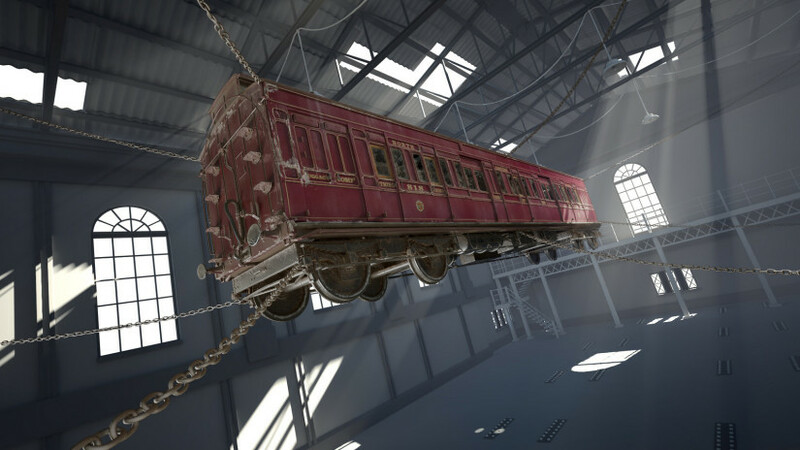 Not a roller coaster, this will be a train car suspended in mid-air and riders will wear virtual reality helmets so each person will have their own unique experience and thus, when you re-ride your ride will be different. It looks to be equally creepy and startling. I believe, based on everything I have seen on this ride that this could be a game changer attraction in the theme park industry. Here is some more great insight below. As many TPU readers know, I am obsessed with magic and attractions. Derren Brown’s Ghost Train may be the ultimate fusion of those two things. Now how do I get a ticket to the United Kingdom in time for Spring? This entry was posted in Theme Parks 101 and tagged Derren Brown. Bookmark the permalink. Trackbacks are closed, but you can post a comment.